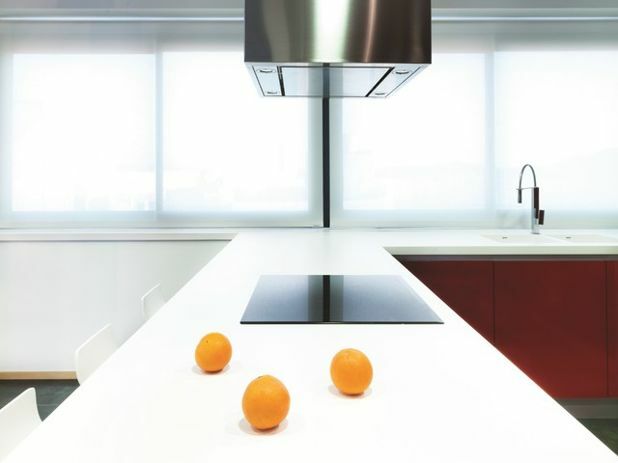 Imagine a countertop that helps take care of that salmonella bacteria for you after preparing chicken for dinner. 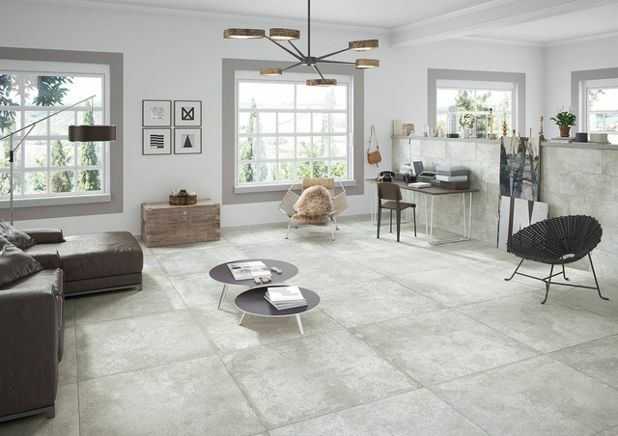 That’s the idea behind several materials presented at the International Exhibition of Ceramic Tile and Bathroom Furnishings (CERSAIE) in Italy back in September. Last year, satin brass made its takeover of kitchens. 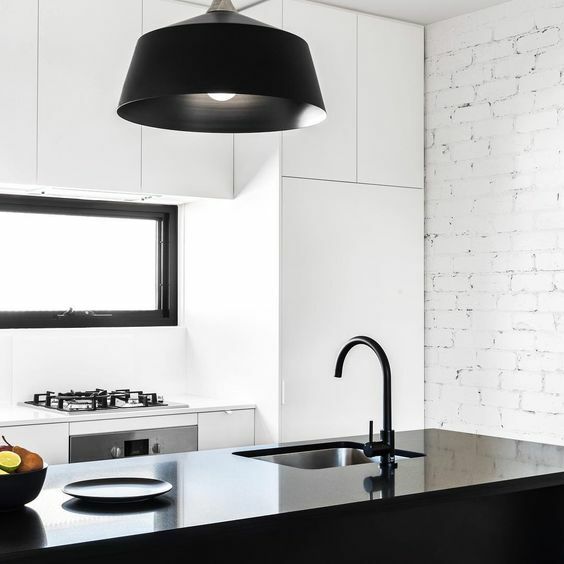 This year, look out for matte black in bathrooms as well as kitchens. 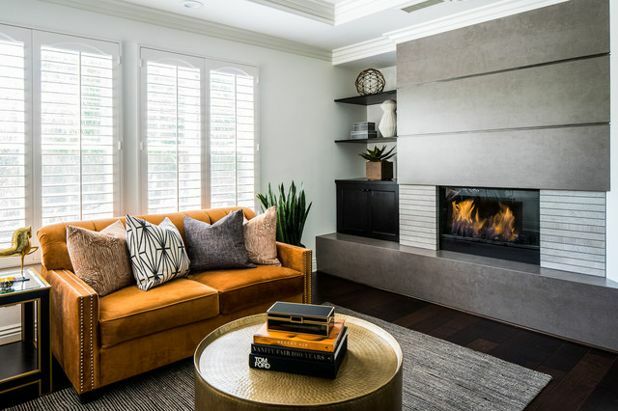 Homeowners looking for a statement-making look that’s contemporary and complements a variety of materials and styles are embracing this tough, versatile finish. Companies like Moen, whose matte black finish is shown here, are expanding their products to include more options in the durable finish. 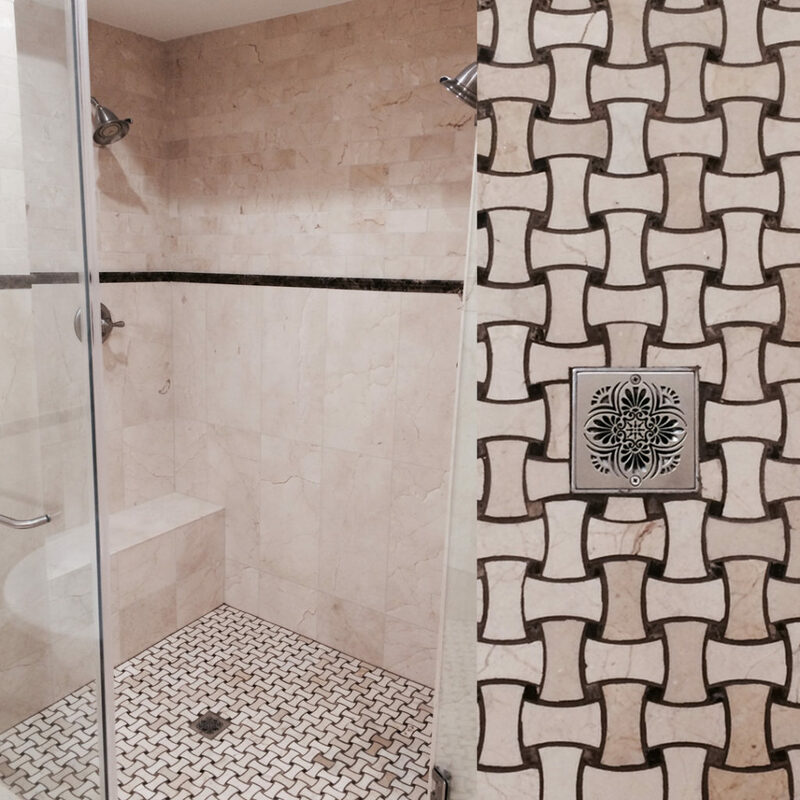 In your bathroom, your drain deserves a little luxury too. 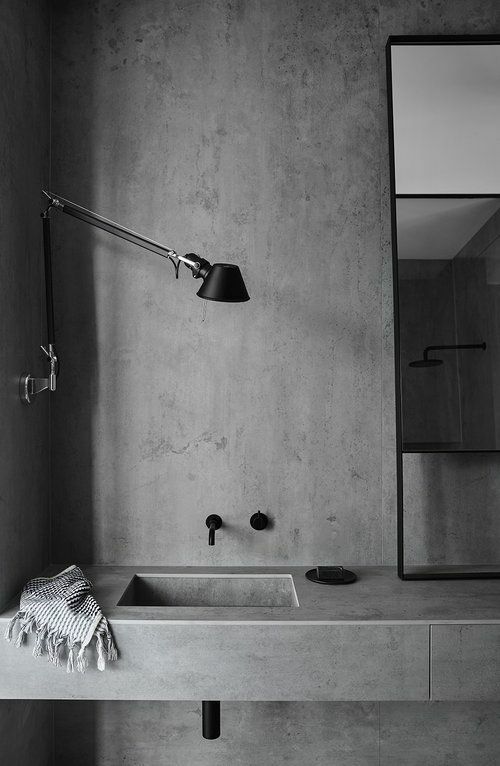 These stylish shower drains from Designer Drains make this often-overlooked element a true feature point. 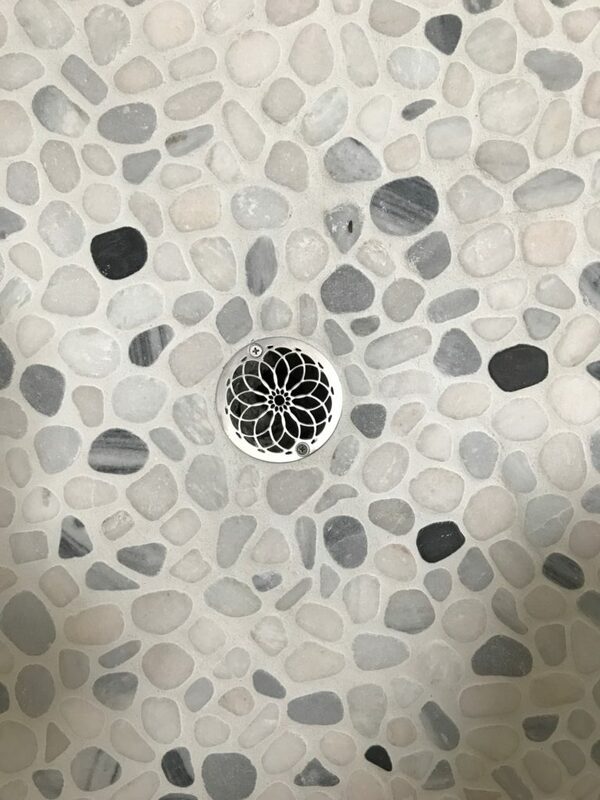 These drain covers are like jewelry for your shower, featuring unique patterns that range from contemporary to geometric to ornate. But there’s more to these decorative covers than meets the eye. 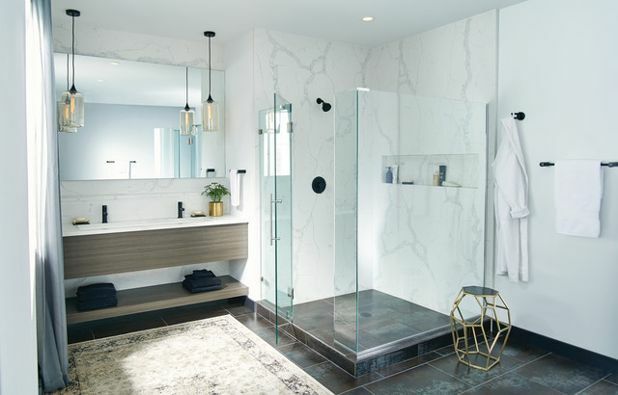 These eco-friendly shower drains are made from reclaimed .060-inch thick 304 Stainless Steel and their motto, “Assisting the environment, one shower at a time,” holds true. No plastic or PVC is used in manufacturing, which is done in the USA. Coordinate the finish with your faucets and hardware for a unified look in your bathroom. For more information, visit Designer Drains. Every time a bell rings, an interior wall gets knocked down. 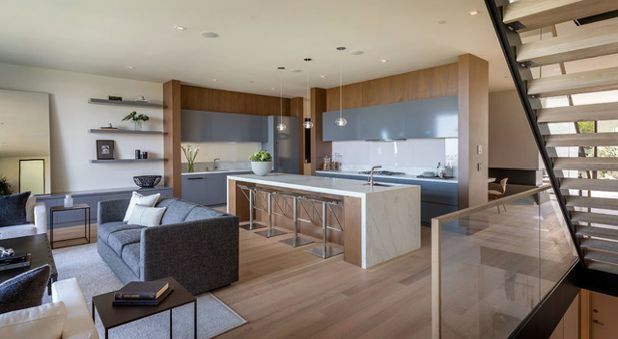 OK, maybe not that frequently but it seems like the open floor plan has dominated homes in recent years, and not all homeowners love it. And some are going the other way, seeking some sort of delineation of space, such as in the photo shown here. 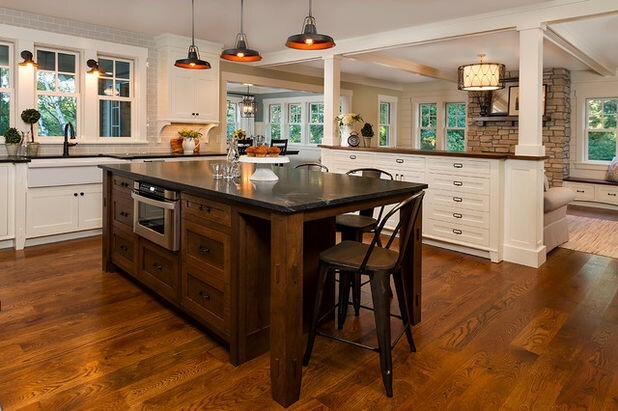 A half wall of cabinetry creates a semi-closed space between the kitchen and living room. 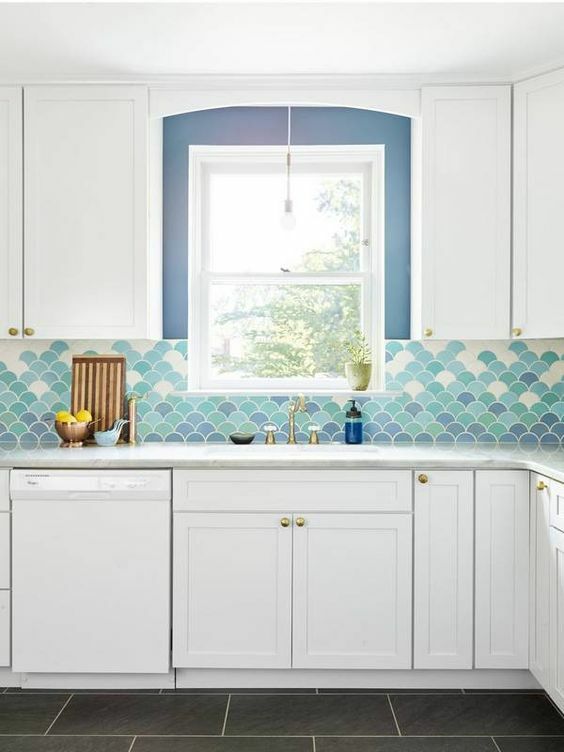 If you’ve grown bored of subway tile but still want something simple and classic, check out a scalloped or fish-scale pattern. 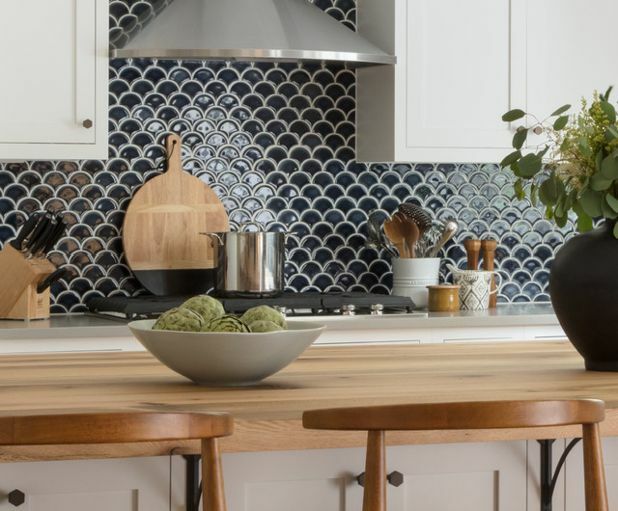 The look offers more movement, and a bit more interest, than rectangular tile but is still versatile enough to work with almost any kitchen style. 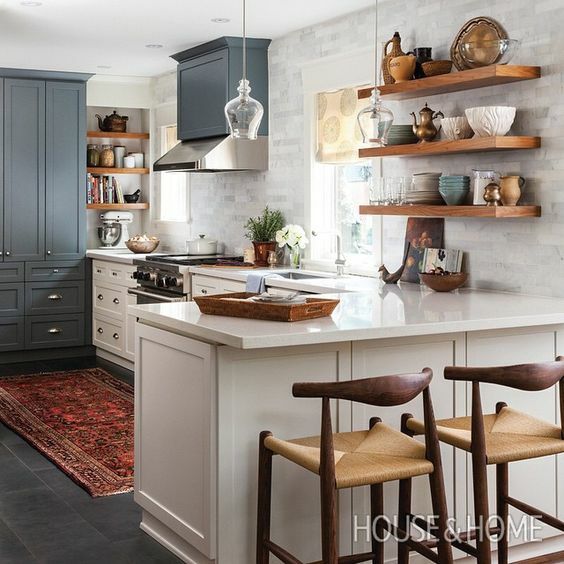 Warm grays with rich, earthy shades will edge out cooler neutrals for a more sumptuous look. “I’m seeing a move toward warm grays and rich, earthy shades of camel, rust, tobacco and brown-blacks,” Ott says. 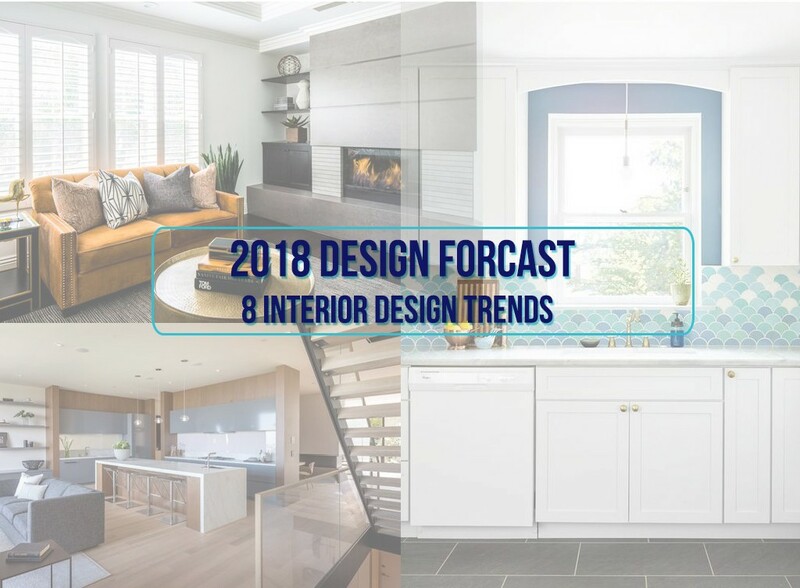 The “K-Life technology: mentioned in the article sounds that technology getting deeper into the concept of Interior design. Fantastic. 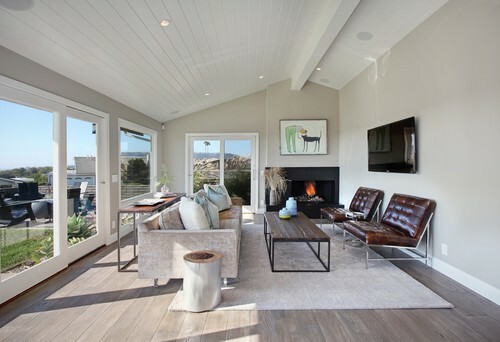 It looks so beautiful.Those colors add so much different look to the place.Loved your all ideas which you have shared.Totally amazing.Thanks for sharing those amazing beautiful design trends.